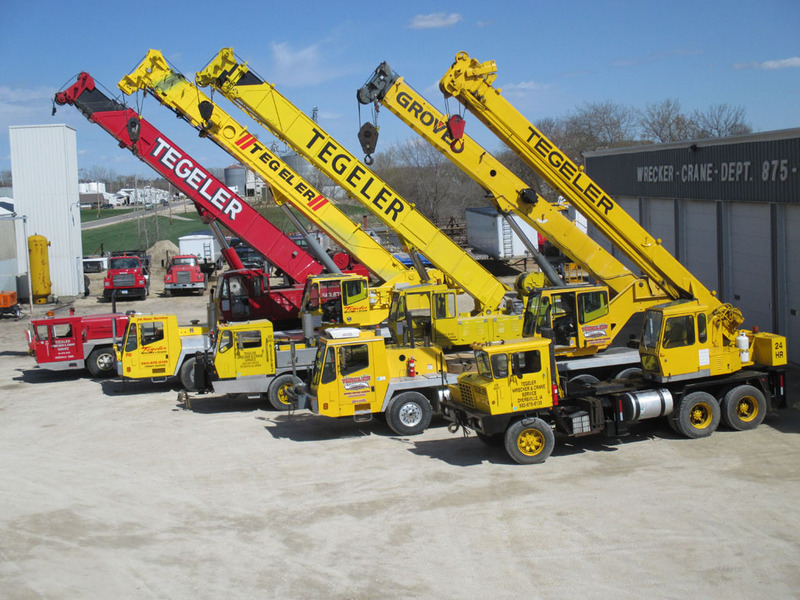 Since 1949, Tegeler Body Frame Wrecking & Crane, has been providing outstanding service to consumers and businesses. Our staff is trained to provide expert service in a number of areas. Our website provides information about our services. Need a mobile home moved? Heavy Ag equipment need lifting? Semi tractor or trailer need alignment? Classic vehicle need a frame off restoration? Need precast concrete rafters set? Need a fully loaded semi trailer back on its wheels? However, If you need a service that is not listed on our website, please give us a call @ (563) 875-8135, or Contact Us online! We’ve probably done it or we can do it. 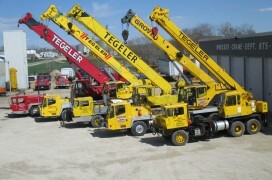 We pride ourselves on the quality of our employees, safety standards, craft knowledge and equipment.